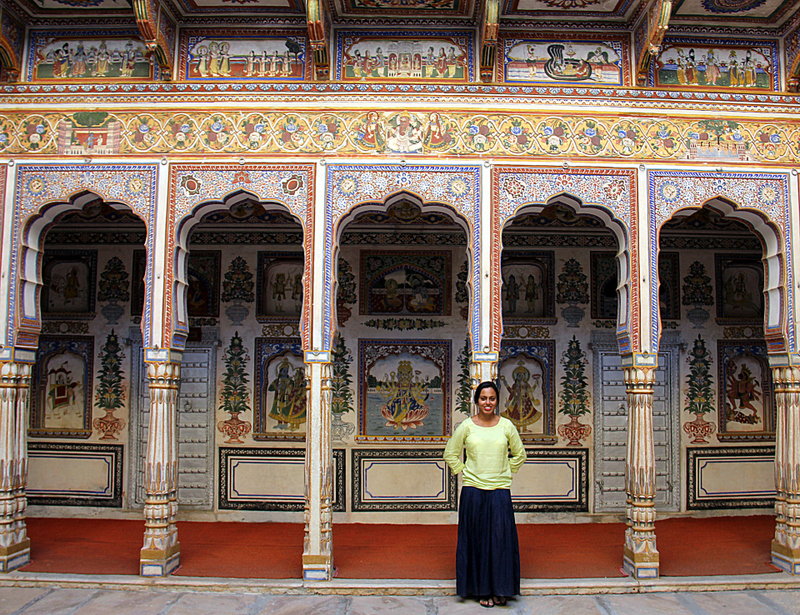 Shekhawati was unlike any place I have ever visited in Rajasthan. Located in one remote corner of the windswept sandy western India state, Shekhawati consists of Sikar and Jhunjhunu districts. Once upon a time, it was a very prosperous region due to Silk Route trading and this influx of wealth created many prosperous mercantile clans, many of which are still going financially strong. 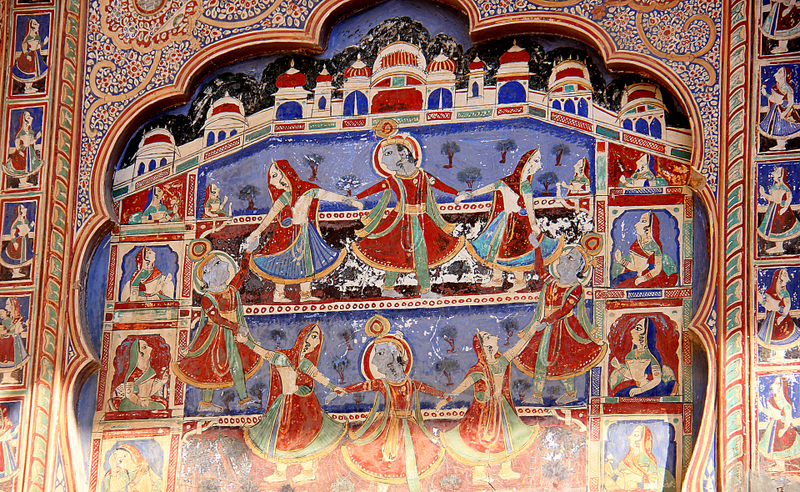 Traditionally a land of warrior Rajputs, Shekhawati is famous for painted mansions and it has the largest concentration of frescoes in the world. Pockets of Sikar and Jhunjhunu districts resemble open-air museums and the effect is quite dramatic. 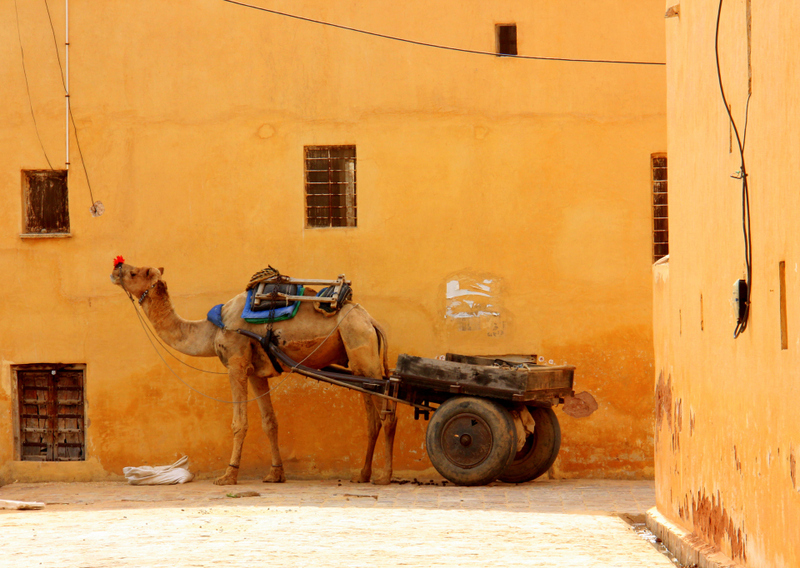 Imagine a semi-arid region strewn with thorny khejri trees, fawn coloured camels, magnificently painted towns, step wells, forts, and cenotaphs. the widely spread Shekhawati region has many little towns where the beautiful, but fast fading frescoed mansions can be admired. 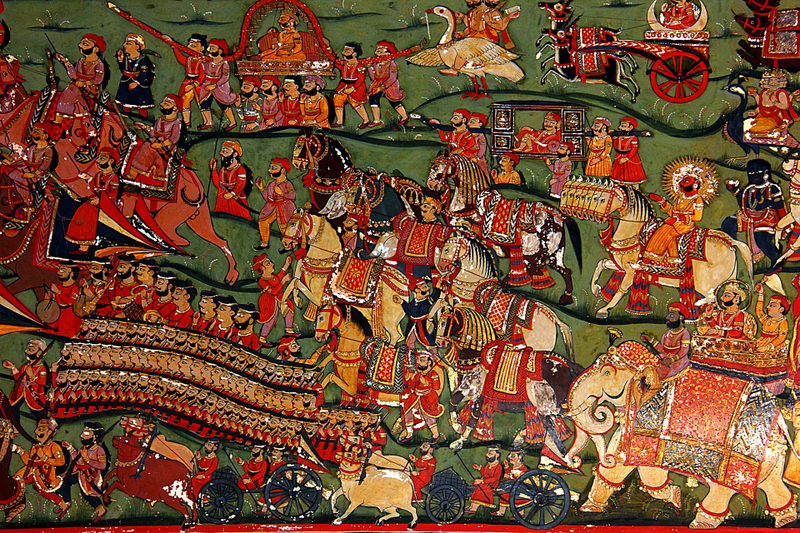 The most famous of them are Mandawa, Nawalgarh, Fatehpur, Dhundlod, Sikar, and Jhunjhunu. Because of my short itinerary, I only managed to explore Mandawa, Mahansar, Fatehpur, and Nawalgarh and it was an astonishingly beautiful trip. While it is not the easiest destination to reach by public transport, Shekhawati towns make great weekend getaways from Delhi and Jaipur. Best accessed by car, it makes sense to base yourself out of more tourist-friendly spots like Mandawa or Nawalgarh and then explore the sites of your choice by means of your own transportation. It is a less visited destination of Rajasthan. The best places to approach the Shekhawati region of Rajasthan are Jaipur, Bikaner, or Delhi. The train from Delhi’s Sarai Rohilla station goes to Bikaner and Jodhpur via Churu, an important Shekhawati town. The travel time is around 5 hours and there are more connections to Sikar, Churu, and Mandawa from Jaipur. Many trains to Jodhpur and Bikaner also stop at Nawalgarh, another Shekhawati hub. The nearest airport is in Jaipur. The nearest airport is in Jaipur, around 150 kilometers away. 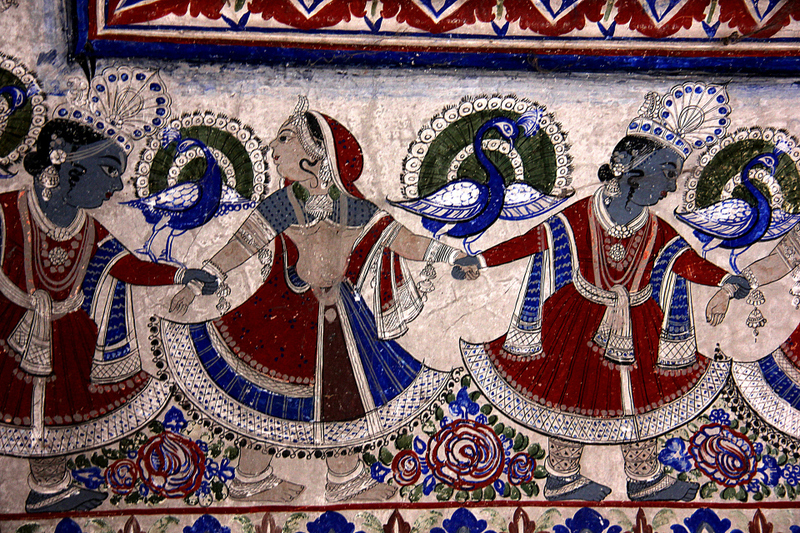 The best time to visit Shekhawati is the end of October to early March. 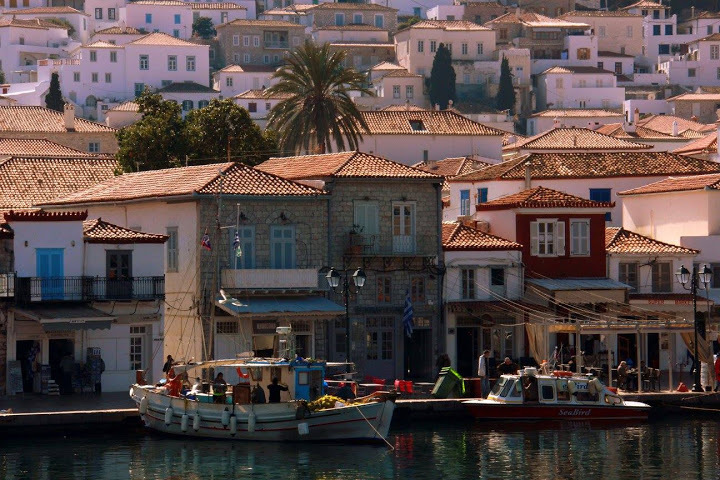 Keep a lookout for the dazzling local festivals. 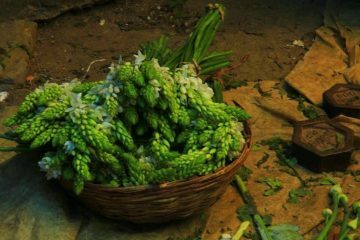 Gangaur in March-April and the monsoon festival of Teej in July-August are particularly “not to be missed” events by culture and photography lovers. 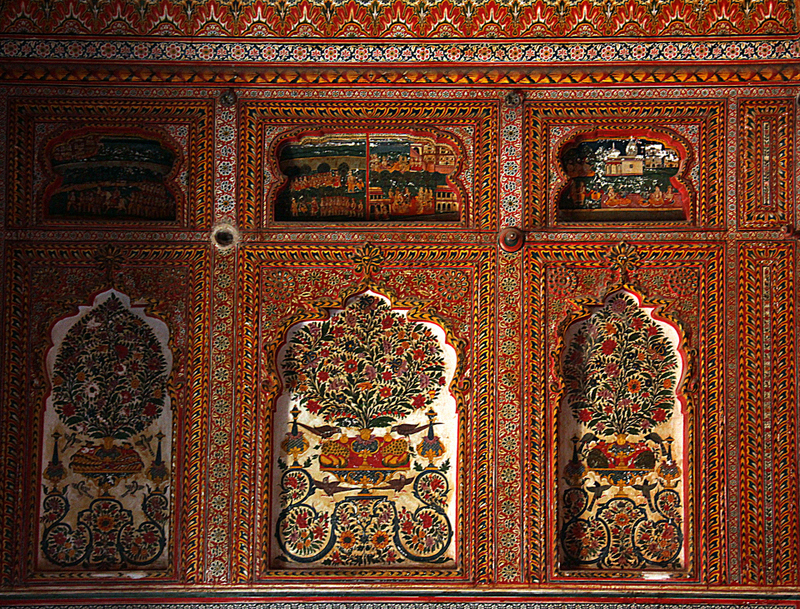 Famous for painted mansions, Shekhawati is like an open-air museum. 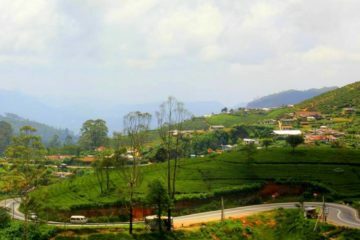 It is a good idea to choose a base keeping in mind that the roads from north to south are in much better condition than the roads from east to west. A good guide makes this exploration easier and they also help you experience the seemingly “closed for public” havelis. Greasing the palms of the caretakers of the mansions usually does the trick, but solo woman travelers should be careful as to not venture into these activities alone. Shekhawati is famous for its spicy cuisine and brave hearts can sample the region’s Dal Bati Churma with a dollop of fiery lahsun or garlic chutney. It is also a great place for shopping at prices, which come without the rest of Rajasthan’s inflated tourist rates. You can choose between colourful lac bangles, tie and dye textiles in rainbow shades, miniature scrolls, and other cute Rajasthani souvenirs. While accommodation options at Shekhawati may not be as varied and excellent as the rest of Rajasthan, the region has some beautiful old renovated haveli (mansion) homestays. 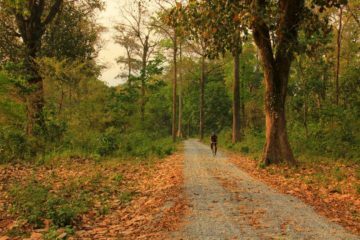 There are also some wilderness camps and palaces which make comfortable places to stay. 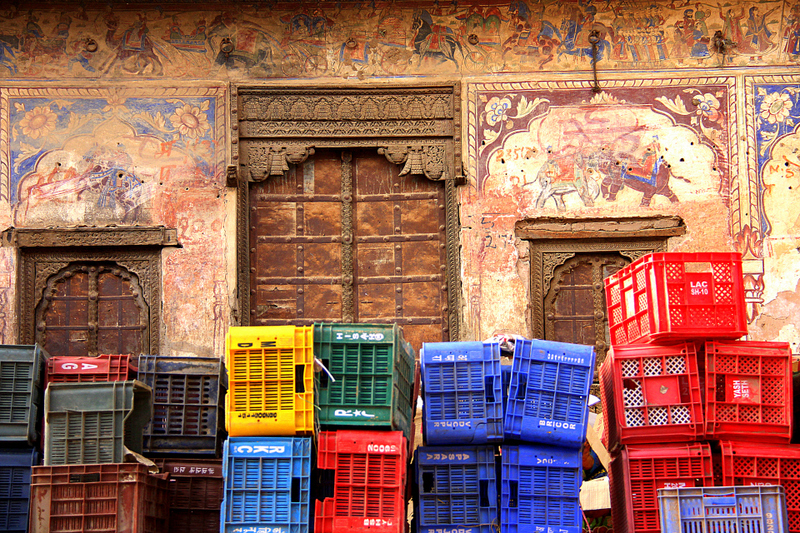 Choose from one of the quaint options and enjoy the timelessness of Shekhawati’s Painted Towns. 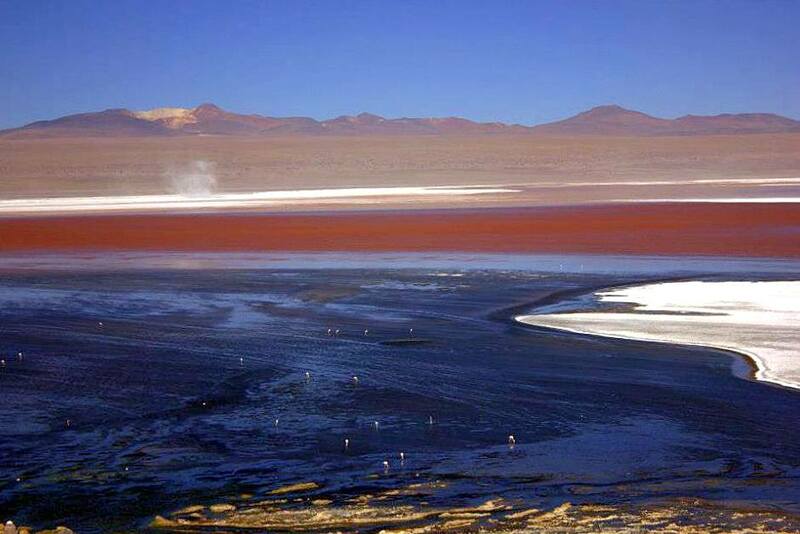 It is beauty at its best. 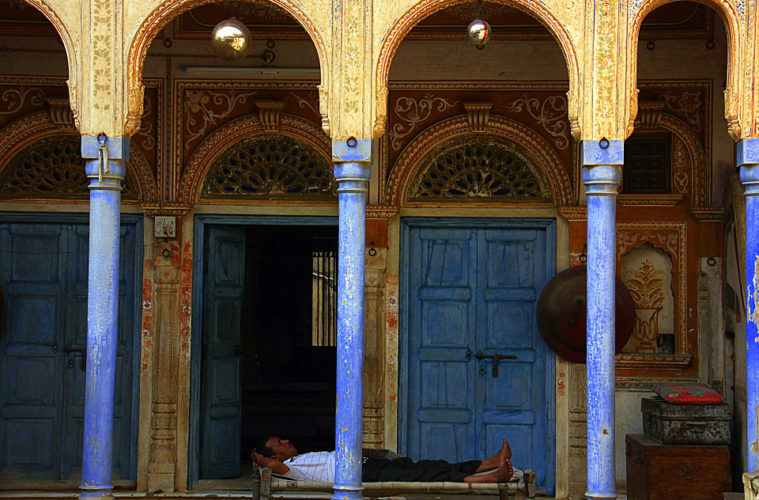 You can stay at one of the heritage havelis in Shekhawati. 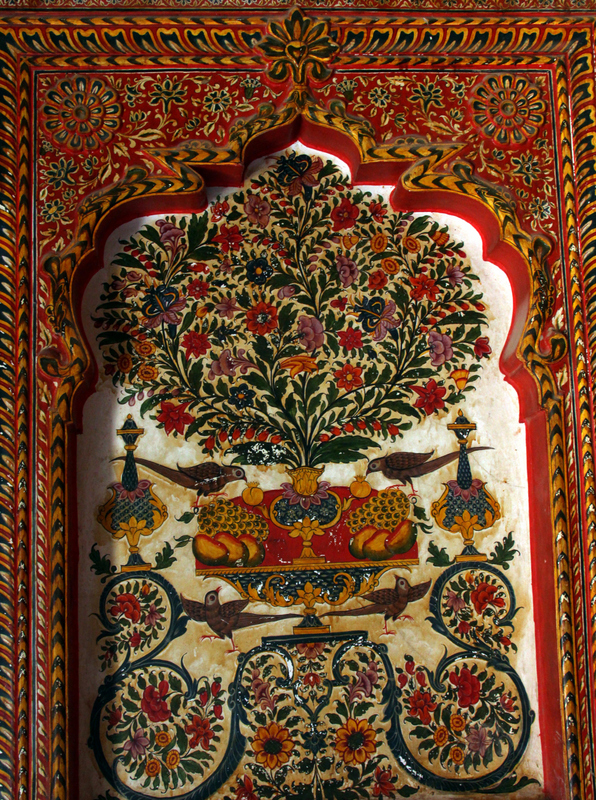 The highlight of Shekhawati are the gorgeous painted havelis (painted mansions). However, since the mansions are quite similar in style and opulence, there is a possibility of the trip getting monotonous, especially if more than a weekend is spent there. Nawalgargh and Mandawa are arguably the two most popular bases, with Mandawa receiving more tourists than any other Shekhawati town. 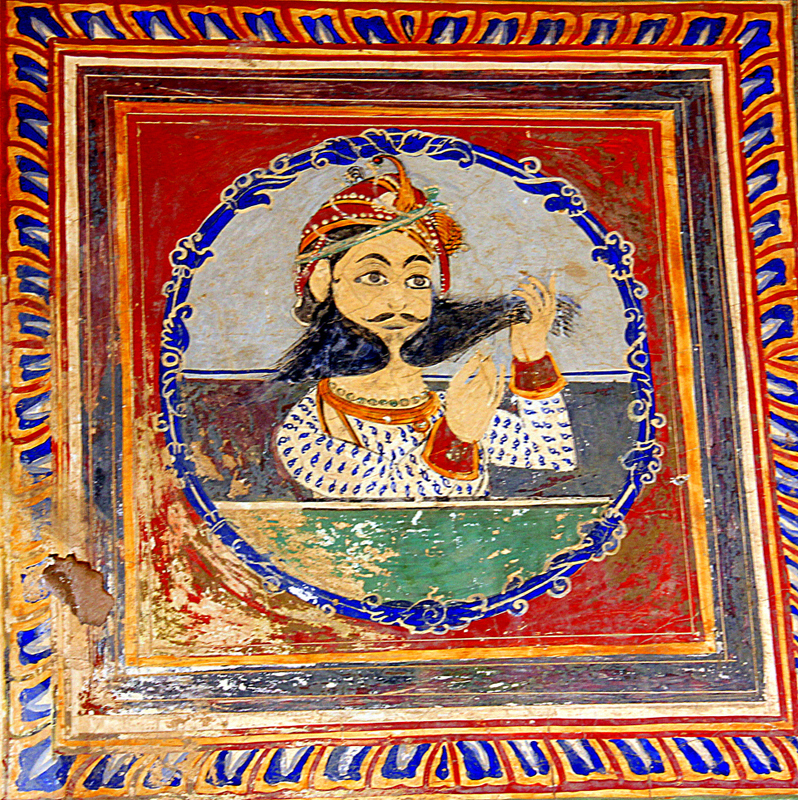 Nawalgarh: Nawalgarh has a huge number of painted havelis and the finest Shekhawati frescoes can be found here. Some of the havelis worth visiting are the Aath (eight) Haveli complex, Jodhraj Patodia Haveli, Bansidhar Bhagat Haveli, and Chokhani Haveli. The Morarka Haveli Museum is a popular town landmark, along with the Dr. Ramnath A Podar Haveli Museum, which was built in the 1920s. Mandawa: Mandawa is smaller in size and feels more like a traditional Rajasthani village. 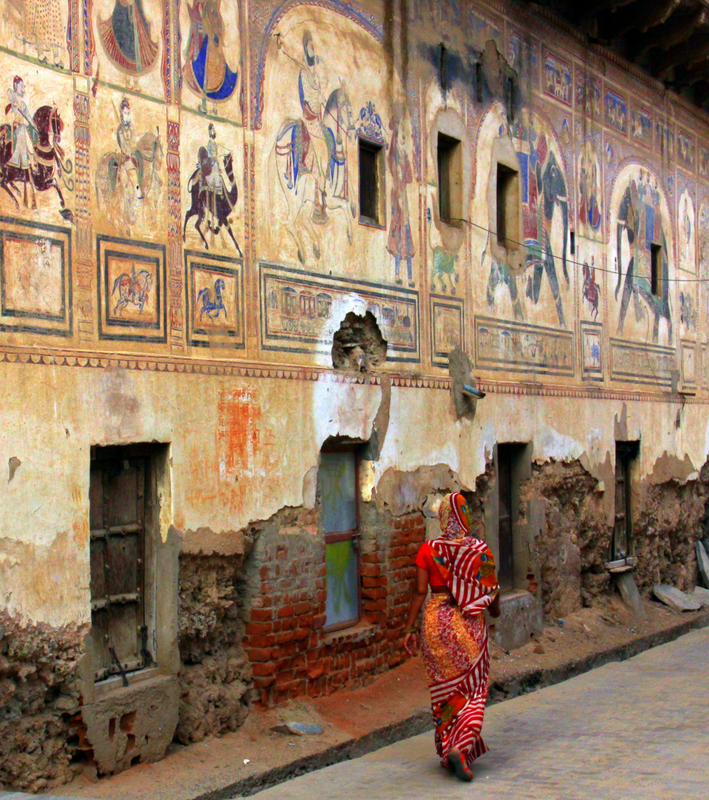 This town also has dozens of decorated Shekhawati havelis in various states of dilapidation. There are plenty of places to stay in Mandawa. 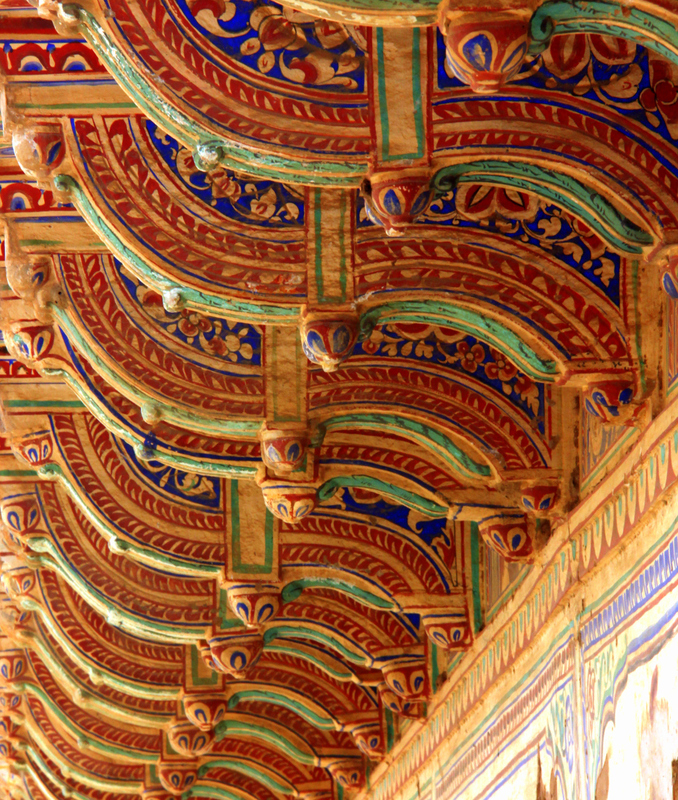 The details of Shekhawati havelis are mesmerizing. 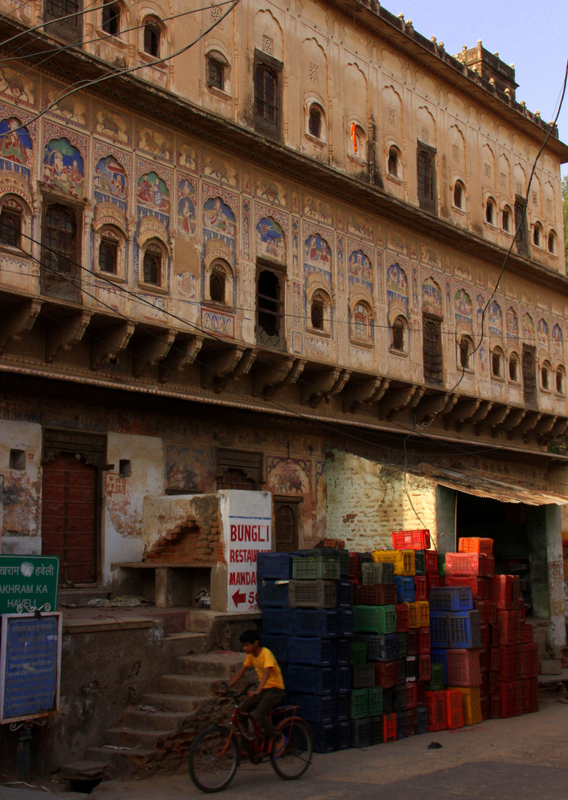 Jhunjhunu: This is the old regional capital and the largest town of Shekhawati. 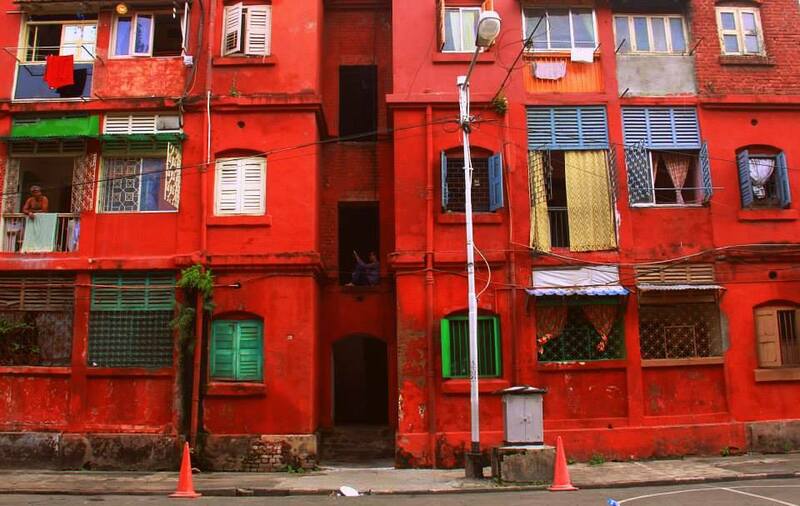 It has a number of painted havelis, an old palace, and an important temple. Fatehpur: Founded in the 15th century, Fatehpur was ruled by Shekhawati Rajputs in the 18th century. 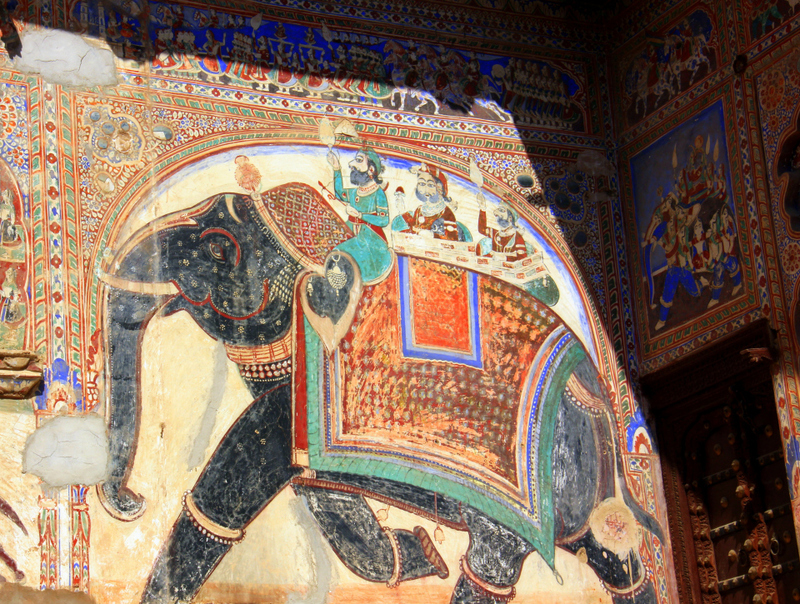 It has plenty of painted havelis, most of which are not well maintained. The frescoes on the walls of the Devra and Singhania Havelis are stunning and the Nadine le Prince Cultural Center is worth visiting. 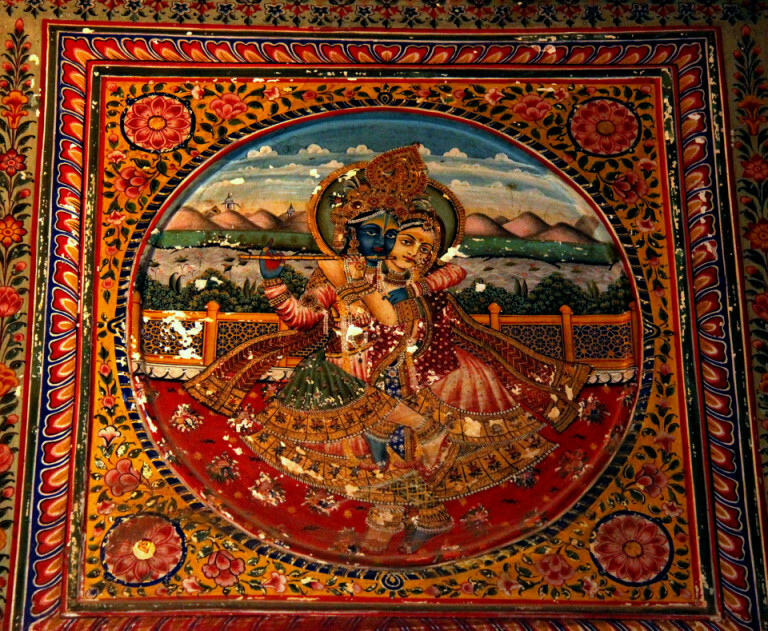 It houses several galleries inside the restored haveli and has an entrance fee of 200 INR. Ramgargh and Mahansar: The temples of Ramgarh, which was one of the wealthiest Shekhawati’s wealthiest towns are quite interesting. 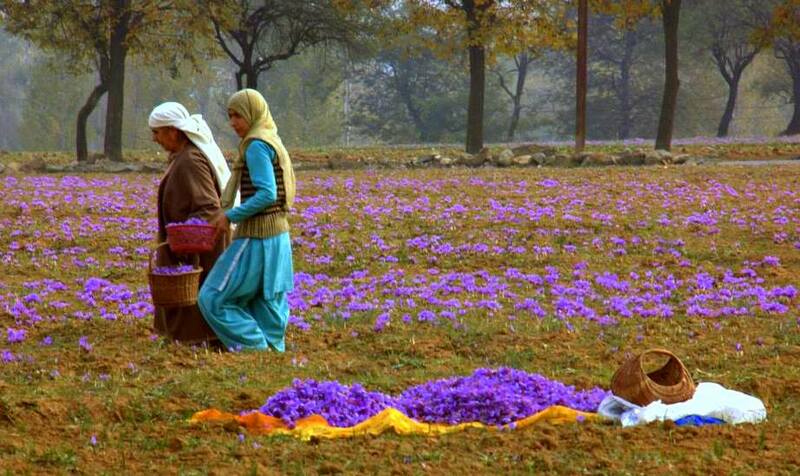 Mahansar was established by the Poddar family which traded in opium and chintz. They lost their wealth when the opium laden ships sank. There is a heritage hotel in Mahansar Fort and the gorgeous Sone Chandi ka Dukan which was frescoes decorated with gold paint. Presenting a two days Shekhawati itinerary, keeping Mandawa as the base. 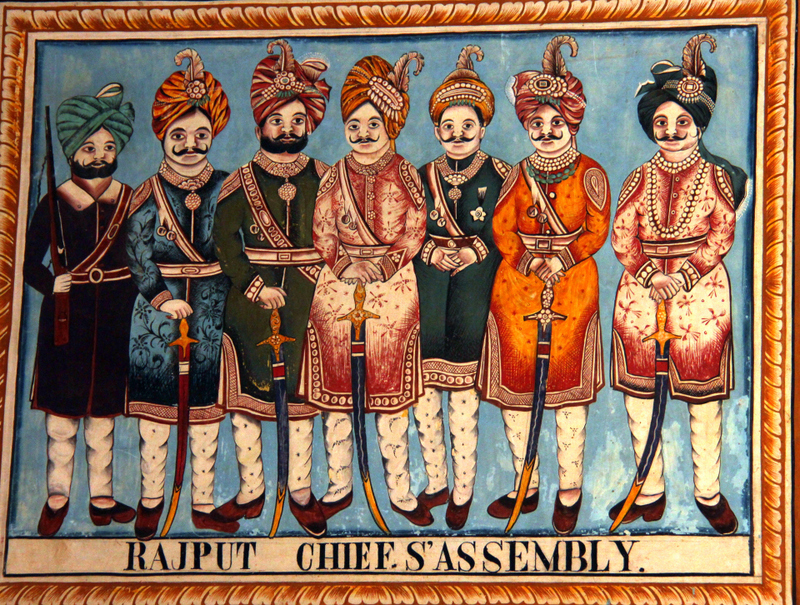 Thrived under the Shekhawati Rajput chiefs and merchants. Were simply an unforgettable experience. Such vibrant art works! Nice captures. Thank you. Your words made my day. I will wait for your trip photos and take on Shekhawati. 🙂 will do it with taal chappar. That’s a great combination. Have a wonderful trip. Absolutely brilliant. Fabulous. Speechless. I need to “go back to India”. A very happy new year my dear. Full of travels and joys. Thank you very much Brian and a very happy new year to you too. 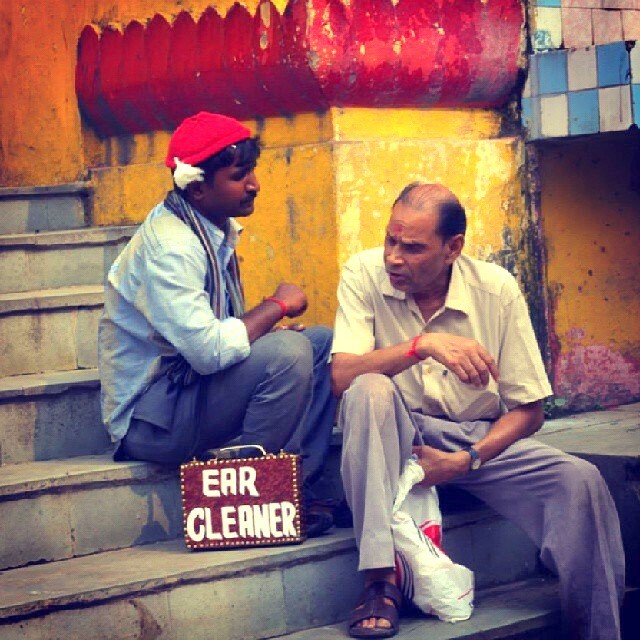 Welcome back to India whenever you do and the storytellers or troubadours of India are rarely found nowadays. 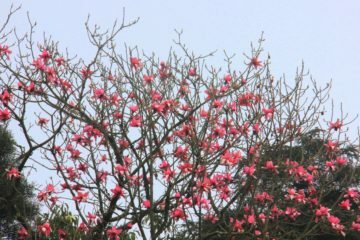 They are still there in some parts of Rajasthan and a few years ago I had seen one in Maharashtra. 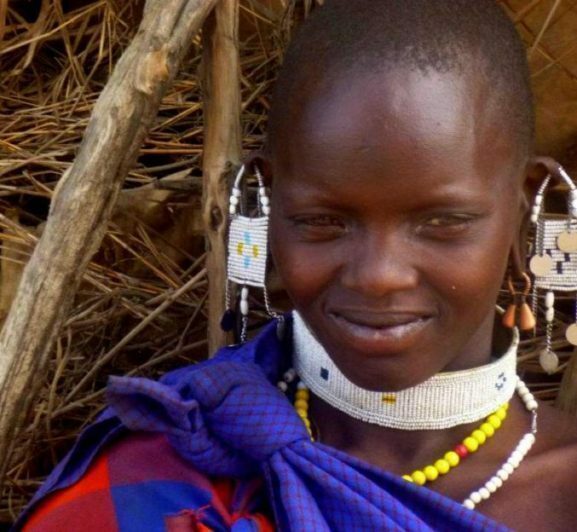 You reminded me of my childhood, when my grandmother in the village would take me to watch performances of the traveling story tellers. They were good, innocent days. In India, the searchword of Bapuji bombards me with too much information. Google has very funny ways. Do you still have that painting? It is a beautiful memory. Well recently I saw the Chau masked dancers of Purulia perform under open skies in the corn fields. That was another fantastic experience. Yes Chau is very familiar with Kerala’s Theyyam. I too had been reminded of that. Yes true. 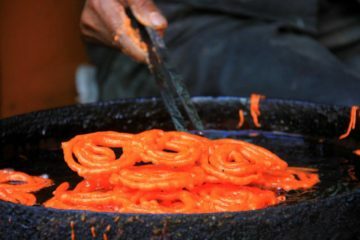 Hinduism ha traversed through oceans and land, spread word of mouth and sometimes adapted as per local tastes. But the basics remain the same. My name is indeed Svetlana and what can I say, naughtiness runs in my family and I have a mixed ethnic background (wink wink). You too have a lovely week Brian. 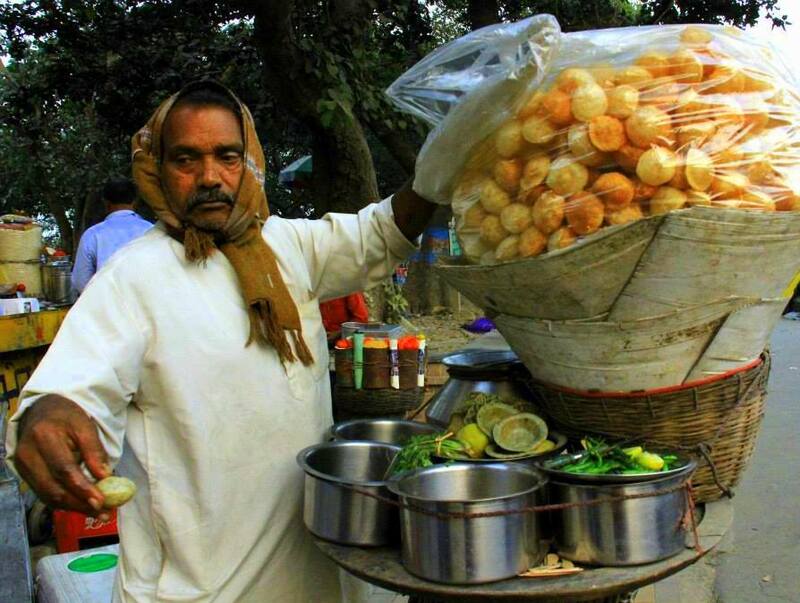 I dont need the temptation as I went on a family road trip in December to Shekhawati!! Thank you very much. Indiblogger is a very good platform. Shekhawati is gorgeous. Thank you very much. Shekhawati is beautiful. I am also a birdie, but you are the maverick. So i was planning to wing over the pictersque and the true-rajasthan Shekhawati, but till the very last couldn’t map out. The google search did not suffice until i came across your blog, CERTAINLY THE BEST OF ALL blogs on Shekhawati, and nearly complete info in all aspects.